We've been improving local homes since 1989, and we follow through on our promise of best-in-class products for a fair price! Before the Spanish arrived, San Carlos was home to a Native American tribe called the Lhamshin, whose settlement was centered near the modern cross-streets of Alameda de las Pulgas and Cordilleras Avenue. Later granted to Don José Darío Argüello by the Spanish government, San Carlos grew at a relatively slow rate during the 20th century. Known even today for its small-town feel, San Carlos features a quaint downtown with unique shops, eateries, and museums. Whether your focus is on energy efficiency, weather resistance, or style in your San Carlos home, Mr. Roofing is here to help you make your property a beautiful and functional place to live. As a premier roofing company in San Carlos since 1989, we offer a full spectrum of energy-saving home improvement services from locally based, manufacturer-certified professionals. At Mr. Roofing, we set ourselves apart from other local roofing providers by taking a strictly customer-focused approach. While many other companies use high-pressure sales tactics, we offer an educational, consultative sales process that puts your interests first. 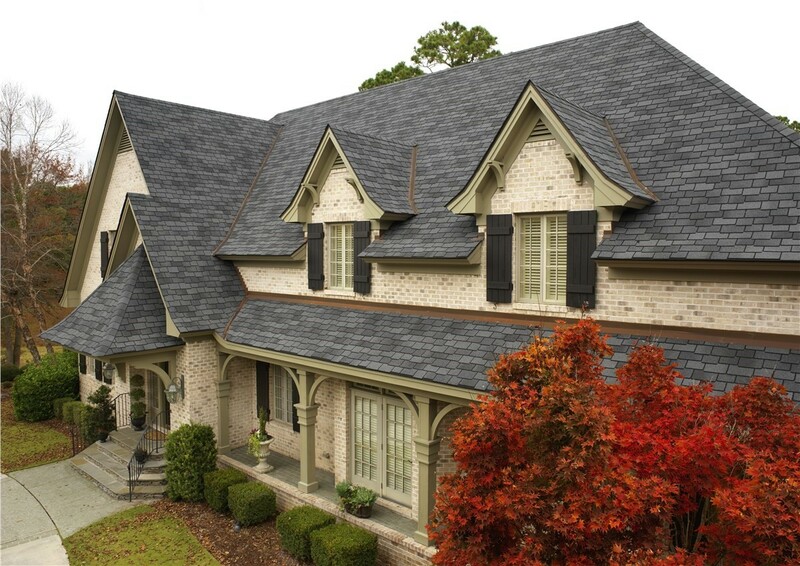 As a “Best of Houzz” award winner, a GAF Master Elite Contractor, and an Owens Corning Platinum Preferred Contractor, we have expertise in delivering some of the best roofing in San Carlos! 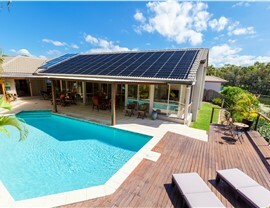 As part of your roofing replacement, why not add solar panels? Our San Carlos solar panels will not only save energy and make your home greener, but they’re also surprisingly affordable. 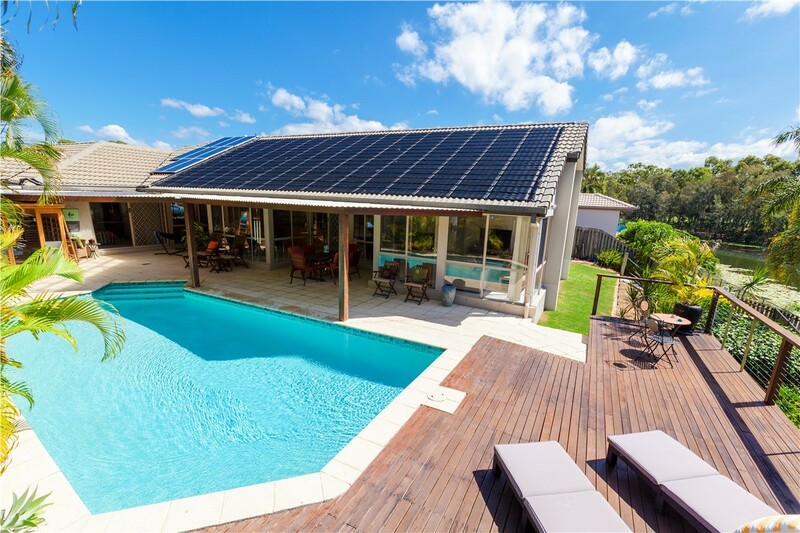 In fact, depending on your project specifications, your solar panels may qualify for CaliforniaFIRST, a statewide PACE Financing program—making your energy-saving upgrade even more hassle-free. No one likes climbing ladders to scoop out musty gutter debris, and with Mr. Roofing, this chore can be a thing of the past! 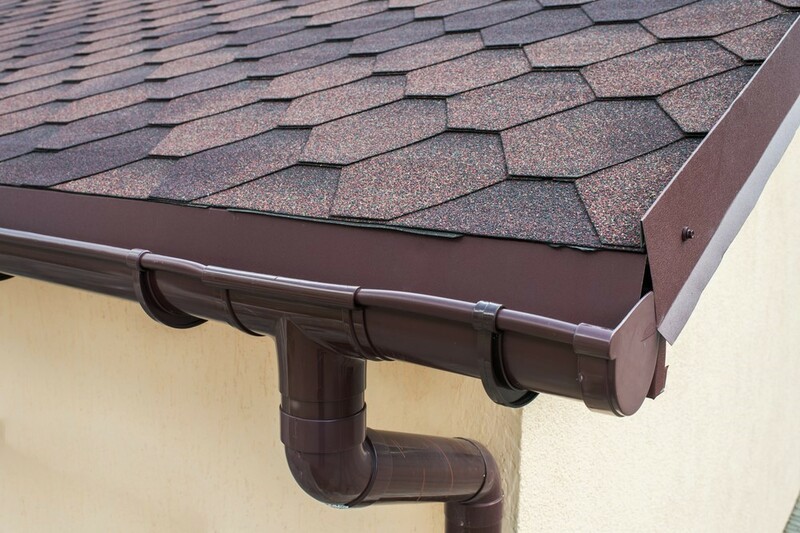 Along with completely new gutters, we can install protective gutter guards that prevent leaves, dirt, and other debris from clogging up your system. 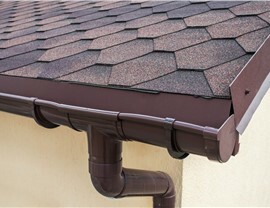 We’ll even register the warranty for your new gutters to ensure a lifetime of performance! If you’re tired of watching your hard-earned cash go toward sky-high energy bills, the solution may be simpler than you think: new insulation from Mr. Roofing. We’ll replace the outdated insulation of your San Carlos home with a more modern material and design, preventing your climate-controlled air from seeping out and keeping your energy costs low. 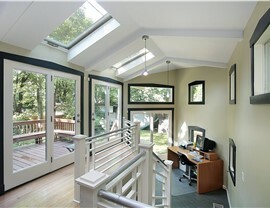 Looking for Skylights? We Offer Informative, Pressure-Free Consultations! 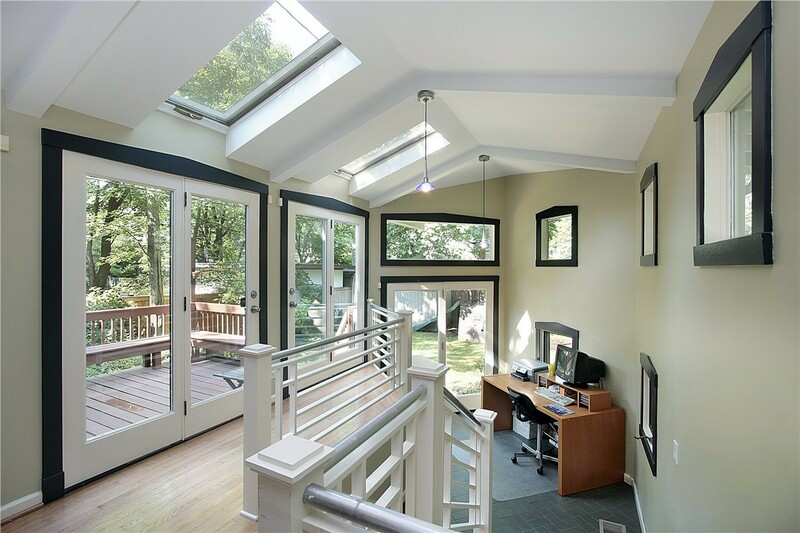 For whole-home improvements, skylights are one of the most appreciated options across the Bay Area. These window features will flood your home with natural light, reduce your reliance on costly electrical lighting, and save you money on monthly energy bills. 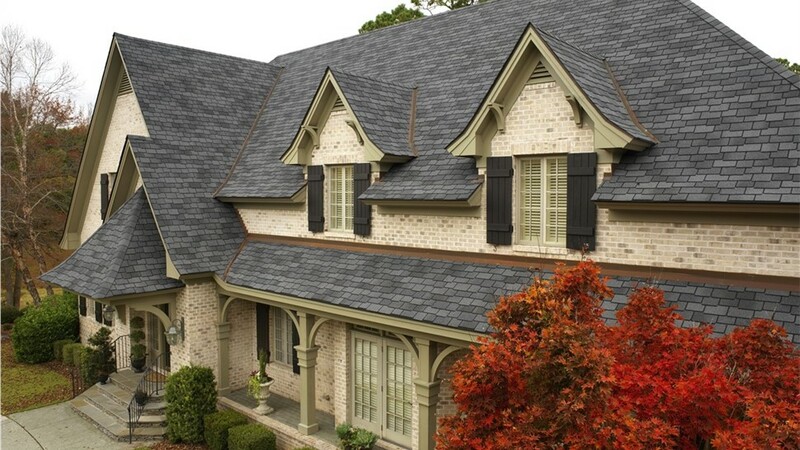 When installed by Mr. Roofing’s certified professionals, they may also increase your property value! At Mr. Roofing, we’re active in the local community and pride ourselves on working toward our customers’ best interests, whether we’re handling a project for new roofing, skylights, or solar panels. Call us today to speak with one of our expert San Carlos contractors, or use our online form to request your free consultation and cost estimate now.